In slow cooker, mix all ingredients except whipped cream topping. Beat with whisk until well combined. Cover and cook on High heat setting 2 hours, stirring once after 1 hour. Serve in mugs, and top with whipped cream topping. Add a pinch of pumpkin pie spice on top of the whipped cream for a more intense pumpkin flavor. 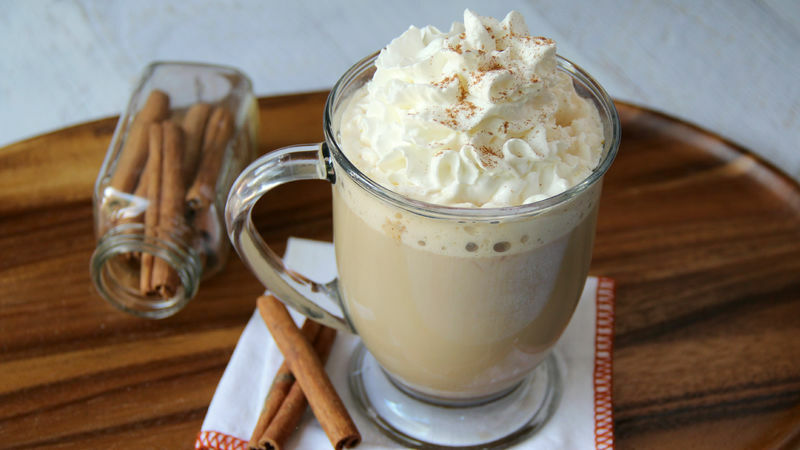 Make this a skinny latte by using skim milk.